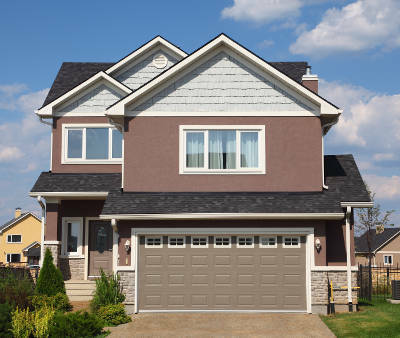 Did you know that your garage door is the largest entry way of your home? That means it needs to be well maintained, look great and energy efficient. When you need a new garage door in Cedar Rapids, turn to Feldco. 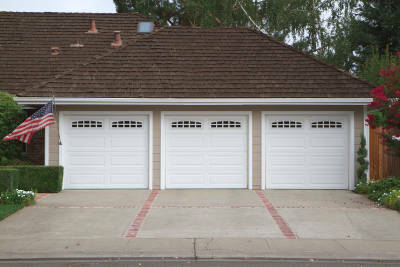 Our garage doors are strong and durable. They’re made to withstand anything thrown their way from harsh Cedar Rapids weather to a baseball that has been wildly pitched. 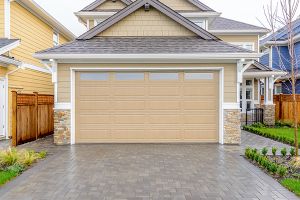 Through everything, your garage door will look great and improve your home’s curb appeal. What do you look for in a garage door company? A quality product? Fast and friendly service? Expert installation? When you choose Feldco in Cedar Rapids, you’re going to receive all three! You already know that you’re going to be getting a great quality garage door from Feldco, but they’re also installed by factory trained and certified professionals. Feldco makes it easy and carefree to get a new garage door in Cedar Rapids. We also have a friendly service teams that’s always ready to answer any questions you might have. This includes before, during and after the installation. When you get a new garage door from us, we treat you like part of the family – the Feldco family. 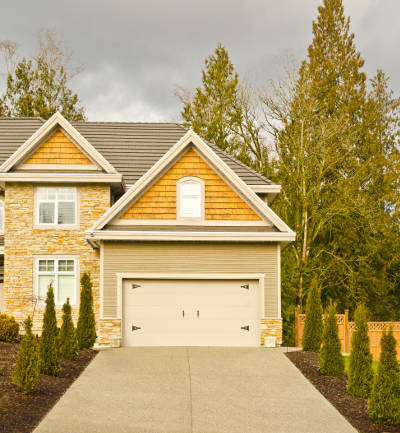 It’s important to get the right garage door for your home in Cedar Rapids. Feldco offers two different distinct styles that are sure to improve your home’s curb appeal. We’ll go over both styles below. Our standard steel garage door has many customization options that will help you create the garage door you always imagined. From many different panel designs to window inserts, you’re sure to find something you like. Not only do they look great, but our steel garage doors are also very durable. They’re made of a 24-gauge steel that can withstand anything thrown its way. Snow, hail, rain and wind are no match for a Feldco garage door. Also, our garage doors have a foam insulated core that will keep outside temperatures out. Your garage is supposed to protect the contents inside from the outside elements. 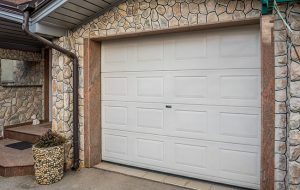 If you’re allowing drafts to get through your garage door, then your garage isn’t doing its job. There’s nothing more beautiful than a carriage style garage door – it’s sure to improve your home’s curb appeal and value. They have the warm, inviting look of a wood barn door but it’s made of energy efficient, durable steel. You can further customize your carriage garage door with different hinges, colors, panels and window inserts. 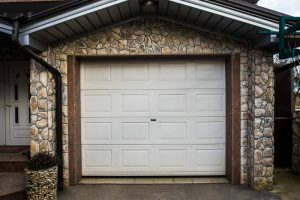 You can create the custom garage door of your dreams. 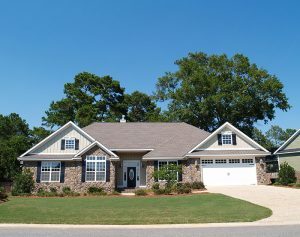 Your new garage door won’t improve your home if it isn’t installed properly. You need a trustworthy company with years of experience to make sure that your garage door looks and functions well. Feldco has been serving the Midwest for over 40 years. You can rest assured knowing that your garage door installation is in good hands. All of the installers are factory trained and certified so you can trust the crew working on your installation. Why Feldco in Cedar Rapids? You have many choices for garage door companies in Cedar Rapids, so why Feldco? The answer is simple: we offer high quality products at an affordable price, the installation is handled by trained professionals with years of experience and our friendly service representatives are there with you every step of the way. Don’t wait to get a replacement garage door, get a free quote now from Feldco. We’ve served over 350,000 happy homeowners and we’d love to help you with your project next. Let’s get started!